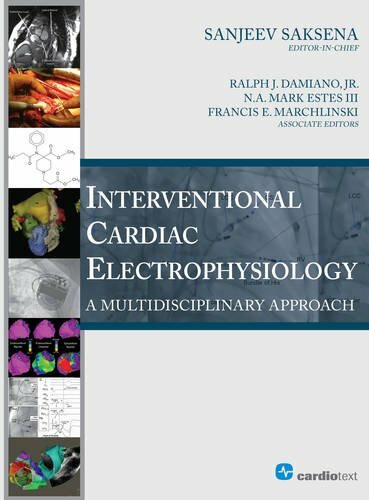 Interventional Cardiac Electrophysiology is a comprehensive, state-of-the-art textbook developed for practitioners and researchers. It is focused entirely on interventional therapy for cardiac rhythm management. One of the leading growth fields in cardiology, it now encompasses regenerative medicine, pharmacology, ablation, and device therapy.